Work is more than the place you go each day. Here at Ascension Seton, it’s an environment that nurtures relationships, connects talent, and understands patients. We gain our power by first taking care of the person. We show it by being accountable. And we grow it by encouraging one another. True patient-centered care comes when we look beyond ourselves — to something higher. Ascension Seton’s comprehensive program supports the return to hospital practice or transition to a new clinical specialty. Nurses learn through blended specialty classes, hands-on skill simulation and focused preceptor support. RNs with at least 12-24 months of full-time RN experience can apply. Once you submit an interest form, a member of the Recruitment Team will contact you to discuss the available positions and next steps. Panel interviews with hiring managers will follow. The next open cohort for the RN Fellowship begins July 2019. Interested in returning to practice or transitioning to a new specialty? 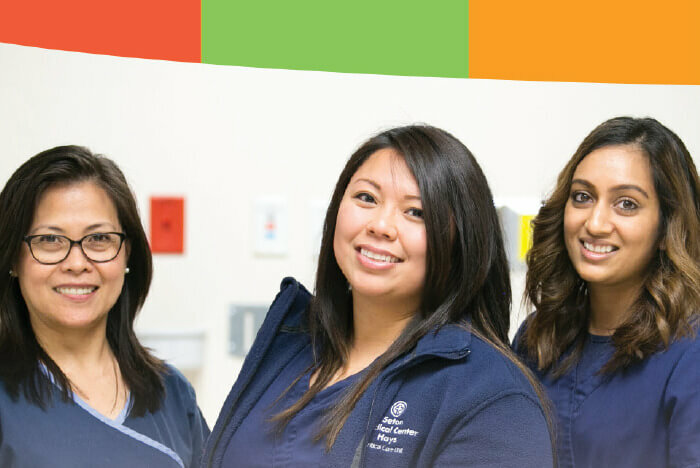 Apply for the Ascension Seton RN Fellowship!